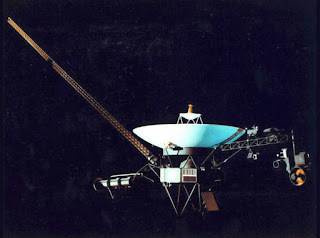 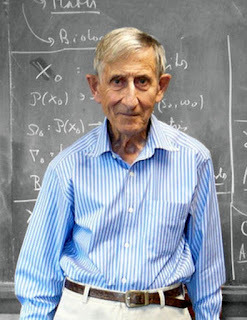 Over on theregister.co.uk, they interview "Top boffin Freeman Dyson on climate change, interstellar travel, fusion, and more" here. 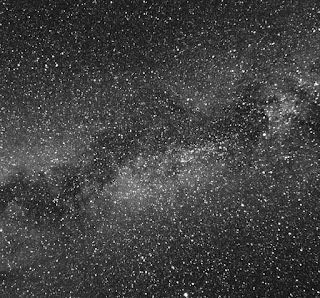 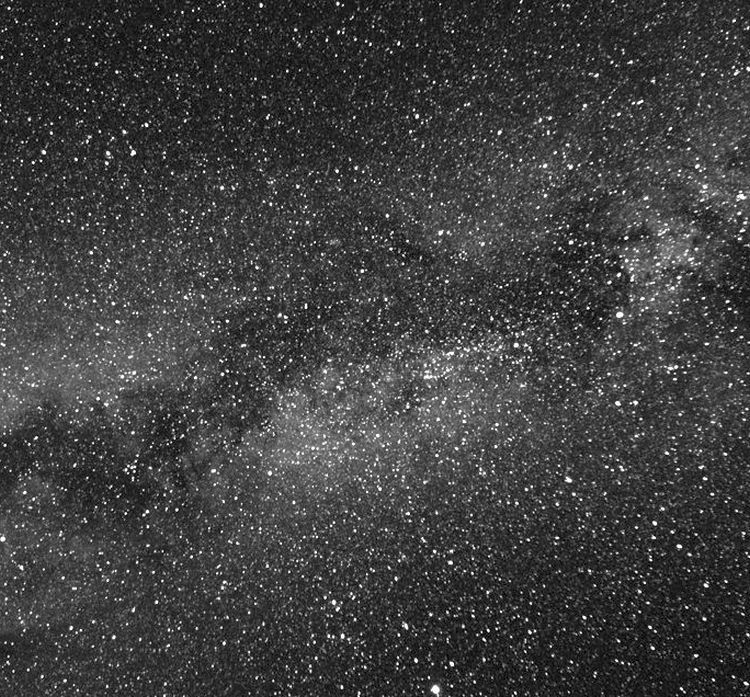 Also, on theatlantic.com, they tell us about "The Most Mysterious Star in Our Galaxy" here. Finally, on popularmechanics.com, they explain "Why NASA Needs a Programmer Fluent In 60-Year-Old Languages" here.